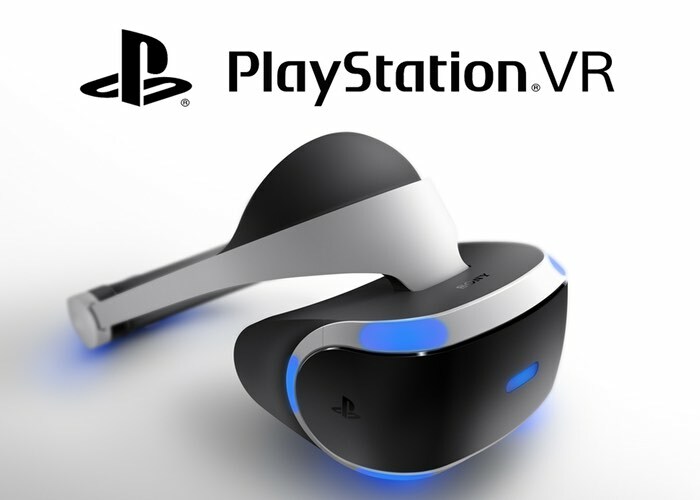 It has been known for so time that the new PlayStation VR virtual reality headset that has been specifically designed to be used with Sony’s next-generation PlayStation 4 will not connect directly to the console. But would require a processing box to which the VR headset would be connected which is then in turn connected to the PlayStation 4. It is now revealed that the “processing box” could be roughly the same size as a Nintendo Wii gaming console. Polygon is reporting this week that the “black box looked a bit smaller than a Wii and is used to process the VR graphics and sort out the second-screen social experience on the television”. Check out the video below to learn more about the features you can expect to enjoy the new PlayStation VR headset is launched sometime during 2016. Project Morpheus was first named by Sony was first announced at the 2014 Game Developers Conference, and more recently had its name changed to PlayStation VR. As soon as only entrances any more details about their new virtual reality headset such as pricing or an official release date we will keep you updated as always.